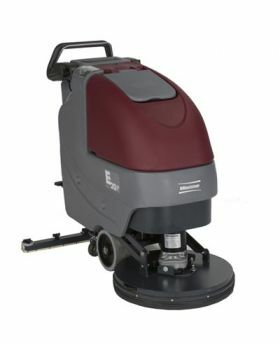 Minuteman E20 is the new and innovative walk behind scrubber for today's green cleaning. 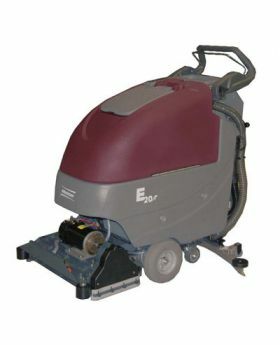 The E20 auto scrubber has advanced technology and new green clean features. Covers 20,000 sq. ft. per hour, a 12 gallon solution tank and on-board charger for quick and convenient charging. Brush driven and traction driven models available. 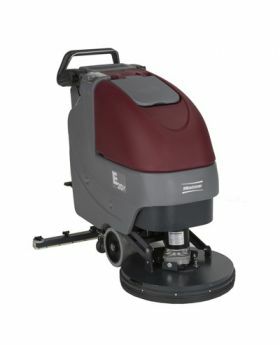 This auto scrubber has been engineered to change the way you clean floors.